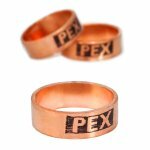 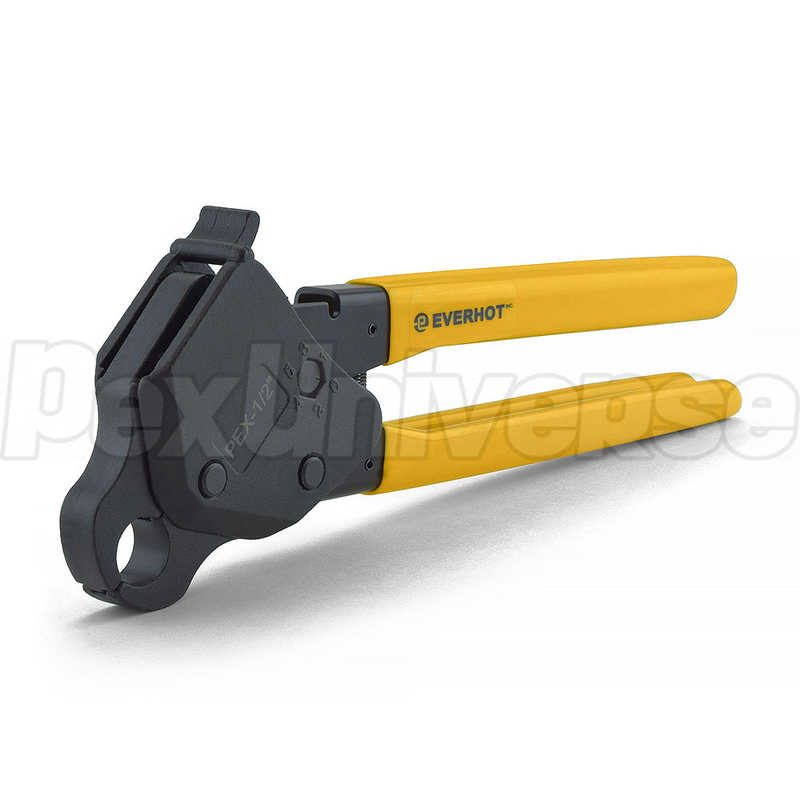 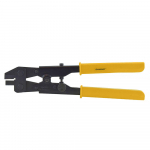 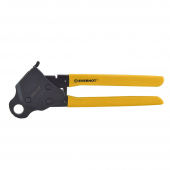 PEX Crimping Tool for use with 1/2" PEX tubing, fittings (brass or poly) and copper crimp rings. 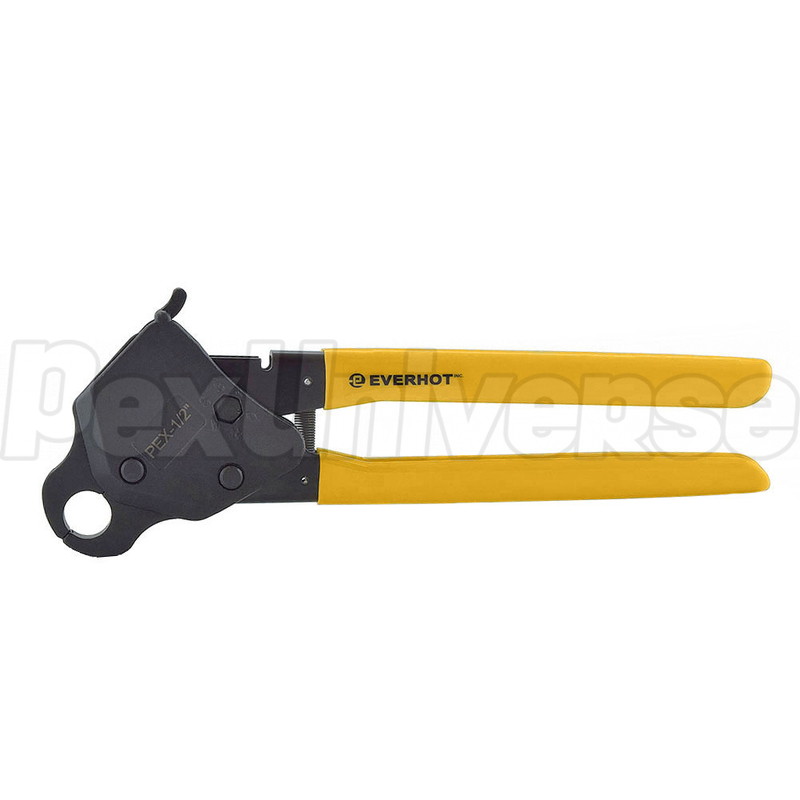 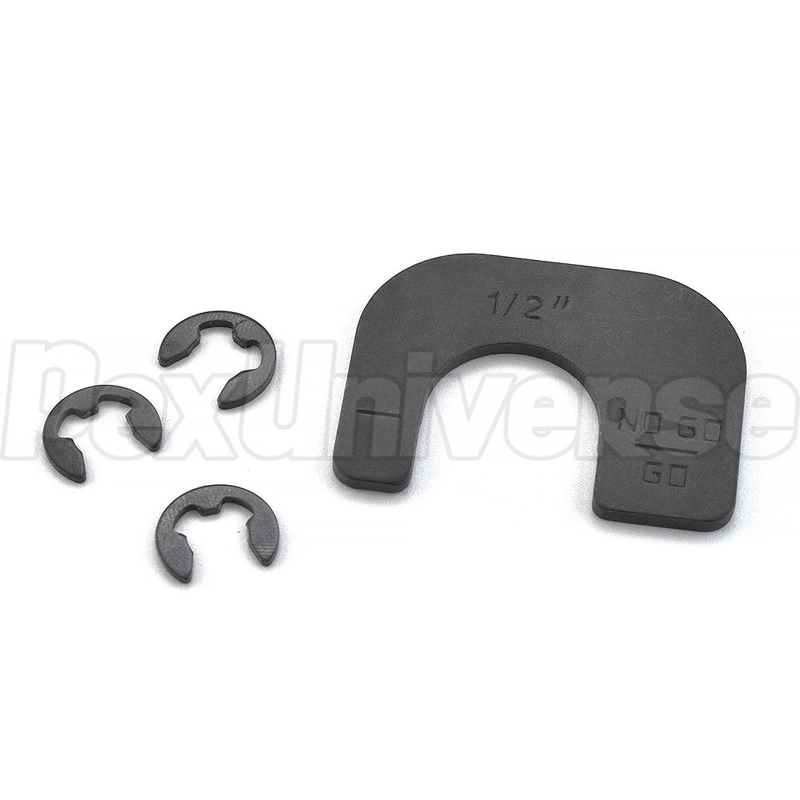 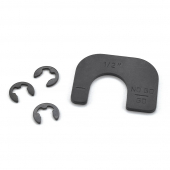 Includes a 1/2" PEX go-no-go gauge tool. 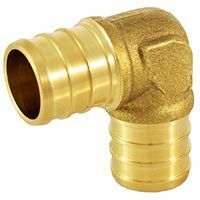 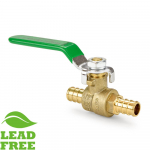 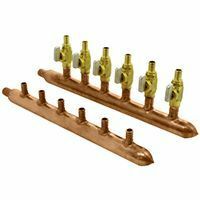 This model is well suited for PEX installation in confined spaces. Overall length is 10.5". 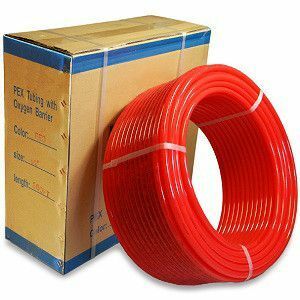 Tubing: all types and brands of PEX.